For a long while I’ve wanted to know how to record conversations over Skype, mainly for the purposes of creating audio podcasts. After much research I decided to buy a third party Skype certified plugin called Evaer because this can capture system audio via my soundcard. 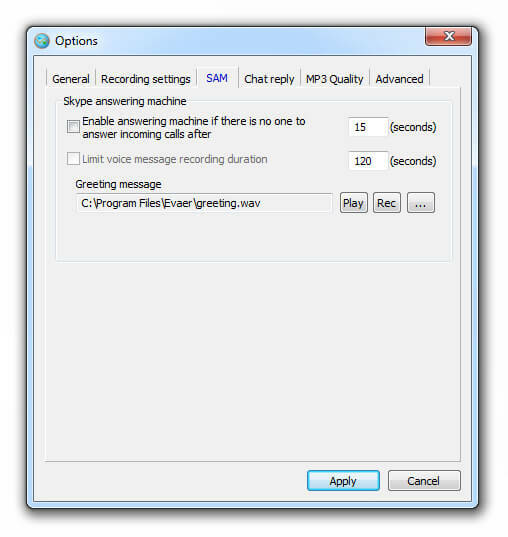 Whether it is a Skype audio conversation or a Skype telephone conversation you can capture the system audio passing through your sound card. The beauty of this plugin is that it outputs a Skype conversation between two people to a stereo mp3, meaning my voice can be recorded to the left channel while the other person’s voice is recorded to the right channel. This is great for post production reasons because usually you’ll want to tweak the audio levels and get everything normalised before publishing. I can’t tell you how many podcasts get the audio levels horribly wrong, making an interview almost unlistenable. Something that must be addressed is the recorded quality of the mp3s output by Evaer. It’s important to understand that there are two different types of recorded sound quality you can get from Evaer. 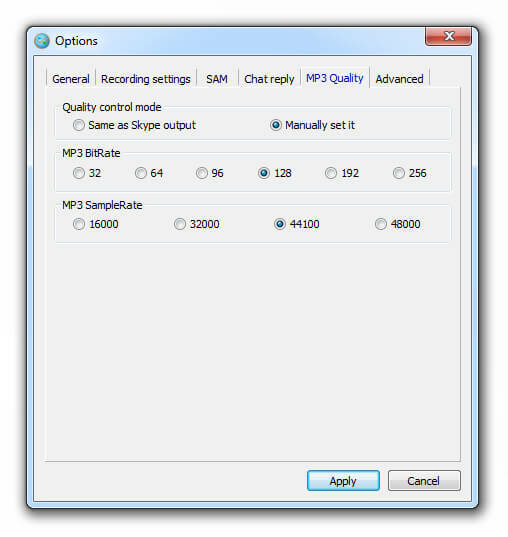 Firstly, if you’re having a PC-PC Skype conversation, your quality levels depend on the microphones and soundcards you’re using. You can get a really good quality, like in this video me and a friend created where we used USB mic headsets. If you want, you can also record directly into something like Audacity or Sony Vegas while Evaer is running. This way, you can always swap out the audio from Evaer with even higher quality sound on your end. You cannot do anything about the sound quality level of the other person though. Secondly, if you’re placing a regular phone call through Skype, Evaer is only going to give you phone call quality sound. Even if you use an expensive mic, the sound quality will be pretty poor. You may compensate for this by doing as I just suggested in the previous section: by recording into another sound editor while Evaer is recording the Skype call. In post production, you overlay the higher quality sound so at least one side of the conversation is clearer. Evaer has various options available so you can customise how the software works inside Skype. The basic settings are fine as they are in my opinion. 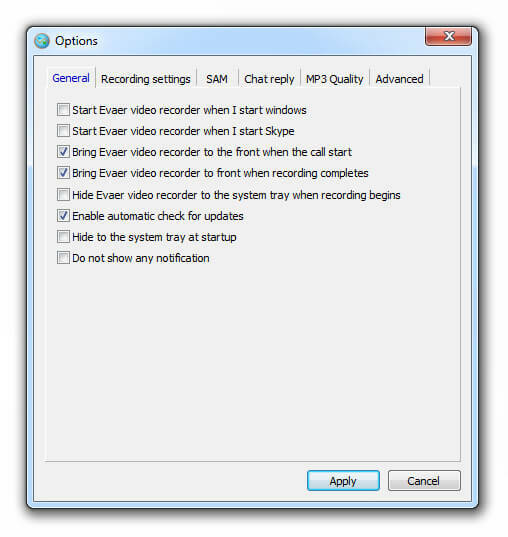 You can set Evaer to start recording automatically, for example, or, you can press the record button when ready. There’s lots of options like this. 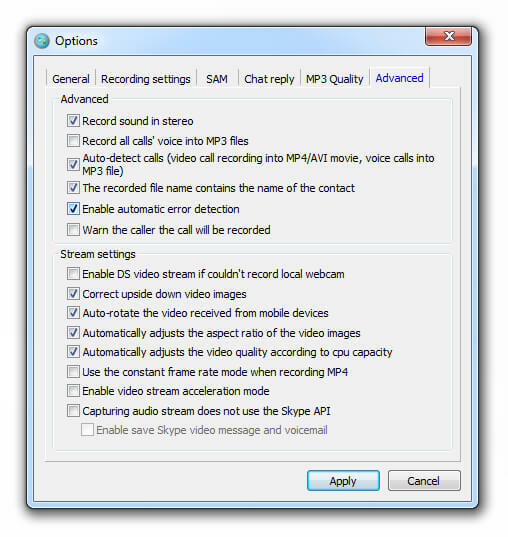 If you get errors telling you the audio could not be captured, check the box under advanced settings “Capturing audio stream does not use Skype API”. Once I’ve captured my audio and ended the conversation, I load the mp3 file into an editor such as Sony Vegas or Audacity. In the audio editor you can split the stereo track on to separate audio channels – left and right. It’s important to do this because you’ll need to tweak the volume on either audio track. Sometimes the voice is too quiet, sometimes it’s off the chart LOUD! Unfortunately Evaer does not normalize audio levels automatically so make sure you get this right… and don’t forget the overall master volume of the whole conversation. Make sure it isn’t peaking and make sure it isn’t too quiet. 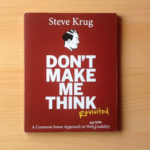 It’s a brilliant plugin and a real asset to anyone wishing to create recorded discussions. You could even use it when you’re on the phone as I suggested at the beginning. I often call up my webhosting support and so I don’t forget the technical details discussed, I sometimes record the conversation with the operator. 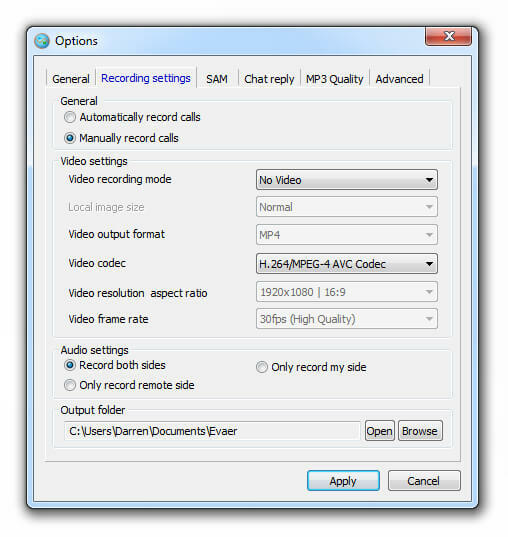 Click here to buy the Evaer plugin for Skype (affiliate link) and start recording audio and video conservations.